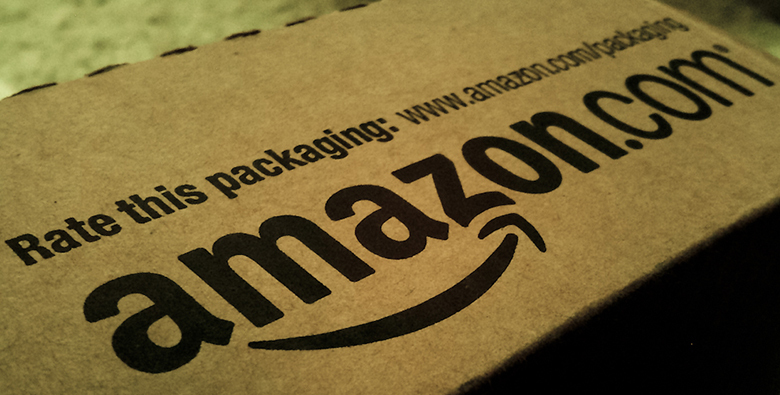 In less than two decades, Amazon.com has transformed the way books are sold, bought, and even read. Prior to Amazon, books were primarily sold through independent bookstores with limited inventories in small retail locations. There were exceptions, of course; Borders and Barnes & Noble offered larger stores in urban areas. In the last decade, however, independent bookstores have become few and far between, Borders has gone out of business, and Barnes & Noble is struggling. Online delivery and purchase of books has indeed overtaken the more traditional business models. How has Amazon changed the book selling industry? How has it managed to crush its competition? A major reason for the giant retailer’s success is its production model and cost structure, which has enabled Amazon to undercut the prices of its competitors even when factoring in the cost of shipping. Read on to see how firms great (like Amazon) and small (like your corner deli) determine what to sell, at what output and price. What product or products should the firm produce? How should the products be produced (i.e., what production process should be used)? How much output should the firm produce? What price should the firm charge for its products? How much labor should the firm employ? How much market power does each firm in the industry possess? How similar is each firm’s product to the products of other firms in the industry? How difficult is it for new firms to enter the industry? Do firms compete on the basis of price, advertising, or other product differences? Figure 2 illustrates the range of different market structures, which we will explore in Perfect Competition, Monopoly, and Monopolistic Competition and Oligopoly. Figure 2. The Spectrum of Competition. Firms face different competitive situations. At one extreme—perfect competition—many firms are all trying to sell identical products. At the other extreme—monopoly—only one firm is selling the product, and this firm faces no competition. Monopolistic competition and oligopoly fall between the extremes of perfect competition and monopoly. Monopolistic competition is a situation with many firms selling similar, but not identical, products. Oligopoly is a situation with few firms that sell identical or similar products. First let’s take a look at how firms determine their costs and desired profit levels. Then we will discuss costs in the short run and long run and the factors that can influence each.